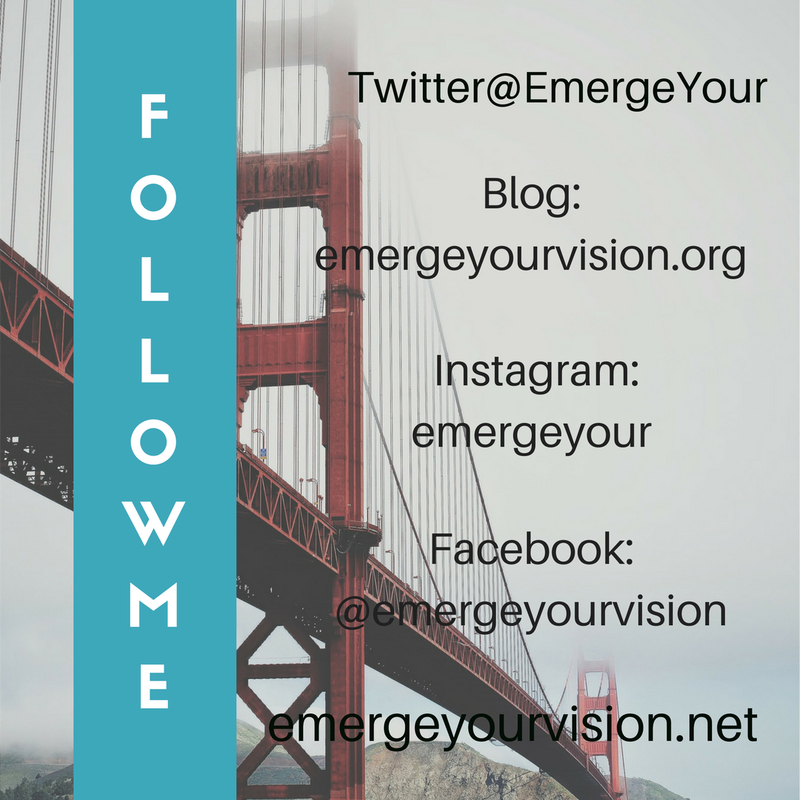 Follow us to see our updates what we are posting daily. Don't forget to click the follow button. We are happy to to have you with us. We will be having specials coming up for our market and slide show videos. Let us know how we can help you. 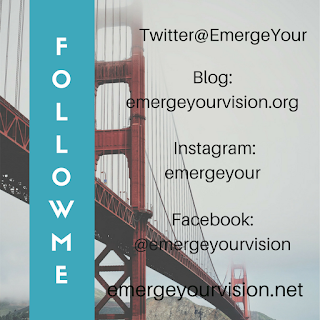 Get the exposure you need by advertising your vision by letting us make your marketing and slideshow videos.